Thanks for attending Buckeyes at Sony Studios! 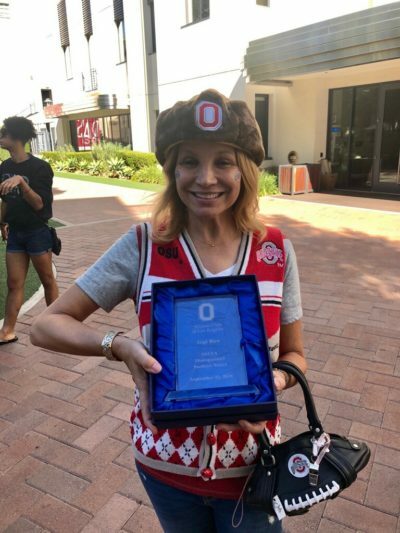 Thank you to everyone who came out to Sony Studios to enjoy our barbecue and speeches from our Outstanding Buckeye Award winners, including Gigi Rice. Rice was a wonderful speaker and incredibly hilarious. We were honored to present her with the Outstanding Buckeye Award.